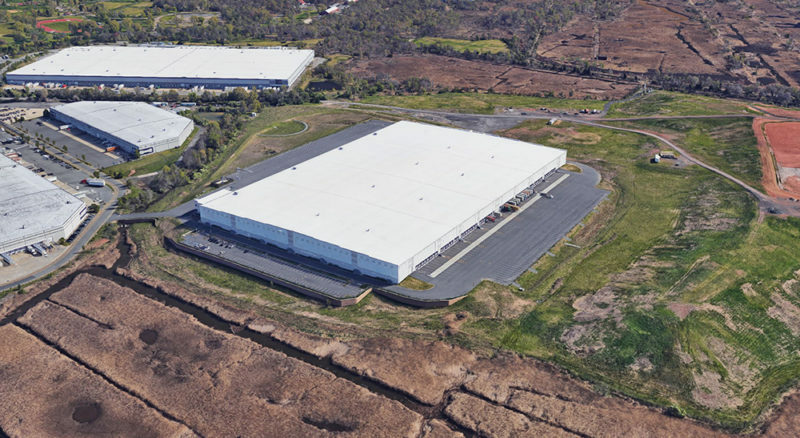 HFF has announced more than $41 million in acquisition financing for a joint venture’s recent purchase of a fully leased, 507,000-square-foot industrial building in Edison. Debt brokers with the firm said Thursday that Principal RealEstate Investors provided the $41.5 million loan for Cohen Asset Management,which partnered with ASB Real Estate Investment last month to acquire 549 Mill Road. The deal comes four years after HFF arranged the original capitalstructure for the development, which is also known as Middlesex Logistics Center. HFF Senior Managing Director Jon Mikula and Analyst Andrew Zilenziger led the team representing the borrower in placing the 10-year, fixed-rate financing. Cohen Asset Management announced last month that it had acquired the property alongside ASB. The building features 36-foot clear heights, 101 loading docks and parking for 190 cars and 135 trailers, while offering easy access to both New York City and Port Newark-Elizabeth.